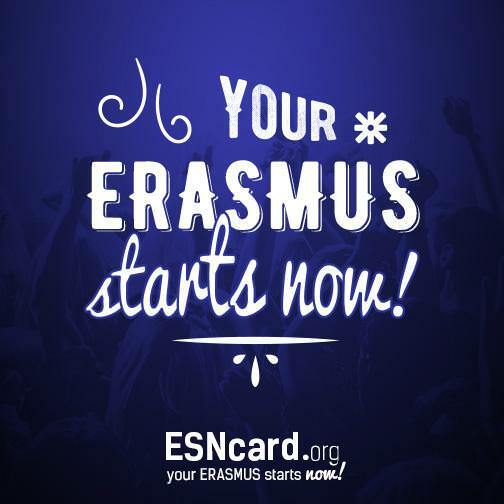 The ESNcard is a membership card for all Erasmus students, which provides access to the incredible Erasmus world! Enjoy the services offered by the ESN and our partners, countless discounts all over Europe and the opportunity to participate in hundreds of events all year long! 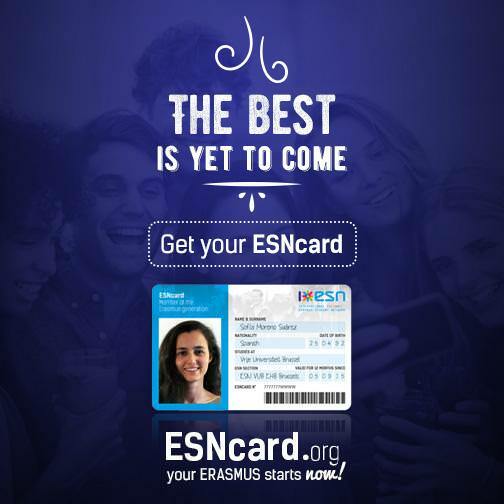 You can get your own ESNcard at the ESN AUTh, ESN UoM and ESN ATEITH offices for just 7€! Click the photo below and check all your offers in ESNcard website!